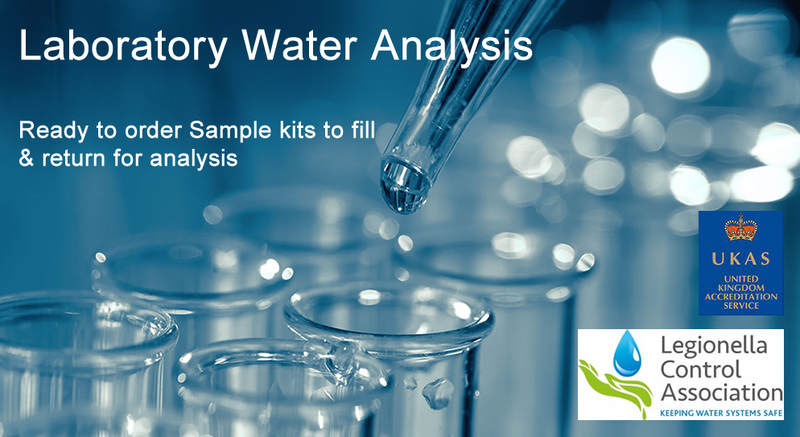 Our Drinking Water Tests Kits are a revolution in water testing. They are easy-to-use, affordable, fast and they provide accurate results at home, in the field, in remote areas or on-site. No need to send away a water sample and wait weeks for the results. 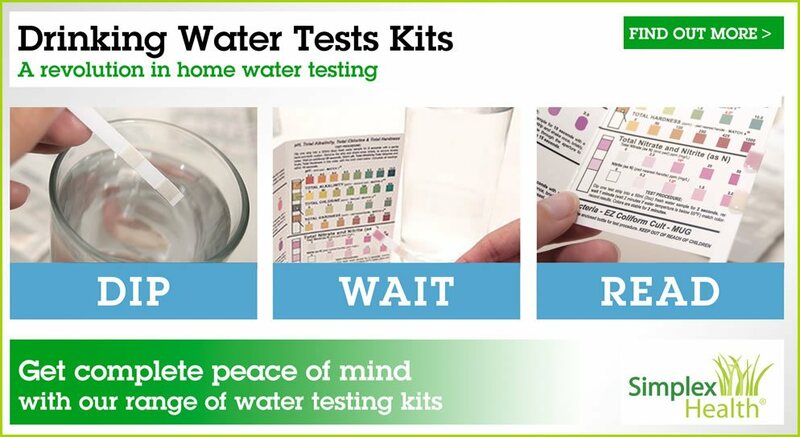 Our water test kits are reliable and give complete peace of mind. 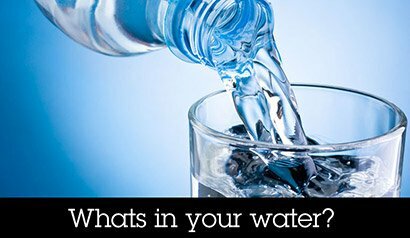 Find out how safe your water is. 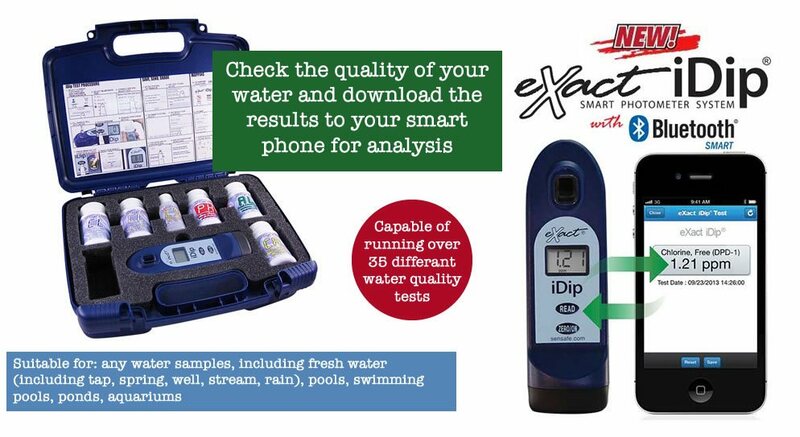 Our water test kits and digital water testers contain a range of quick & realiable tests to give you a wide overview of the water quality with a simple, dip, wait and read application. 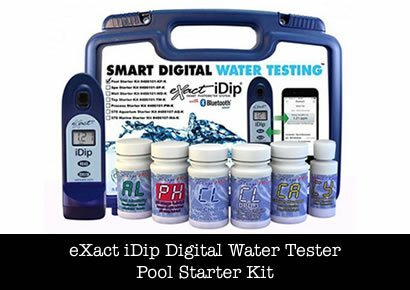 Test strips include pH Water Testing, Total Chlorine, Free Chlorine, Hardness, Salt, Copper, Iron, Mercury, Metals, Bromine, plus other parameters and Pool Test Kits . Results can be viewed on the spot against the provided colormetric. 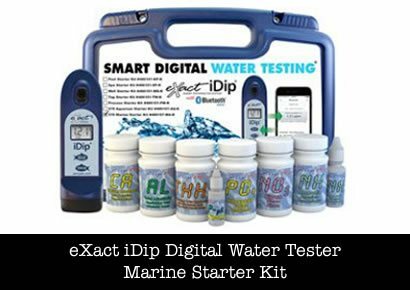 All our water test kits and digital water testers are designed to give lab quality results with convenience, accuracy and speed, without the requirment for special equipment or training. 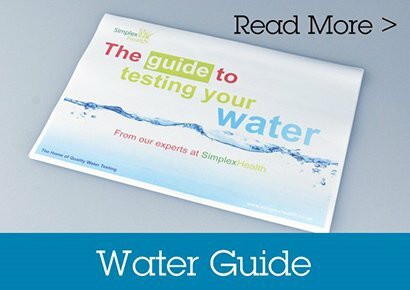 Find out which water test kit is right for you. We work with a UKAS (in accordance with ISO 17025) accredited laboratory for microbiological and chemical analysis. This unique facility provides a quick, accurate and accredited analysis service for water. Arranging a laboratory analysis is very easy and our service includes everything required to carry out this analysis. 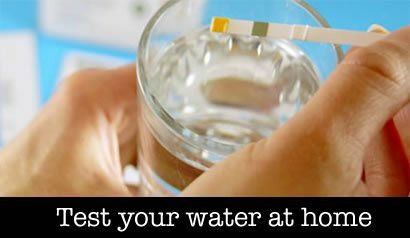 Find out which water lab test is right for you. 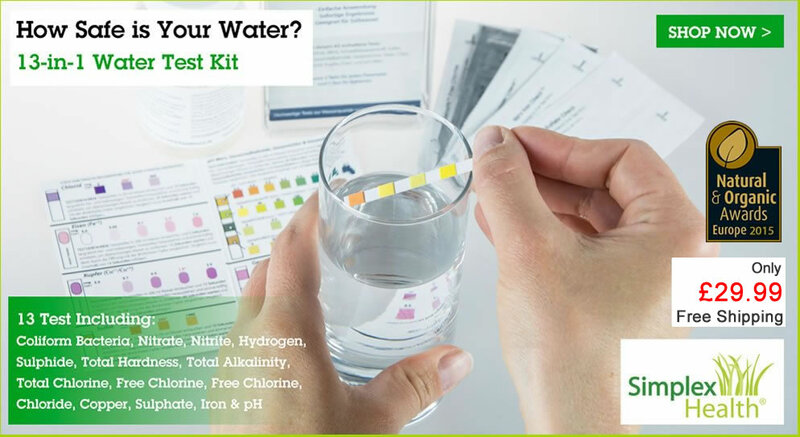 Easily test the pH of your saliva & urine every day to track your progress on the alkaline diet! 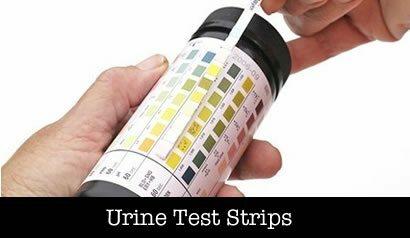 Our pH test strips are the fastest, most accurate, and easy-to-use pH indicating products that you can use to test urine and saliva pH. 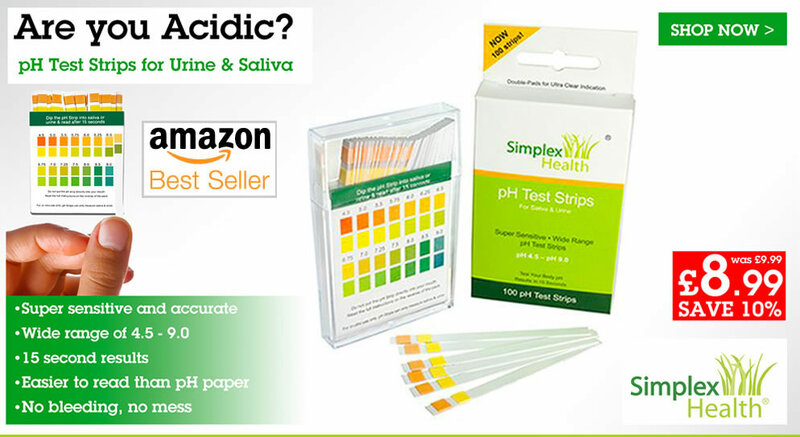 Discover the pH of your urine or saliva with our super accurate pH test strips. 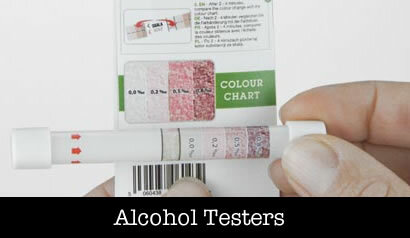 Or test a range of paramaters with a simple dip test in urine with immediate results. Used and recommended by professionals. High accuracy and individual results for each parameter to international increments. Our disposable breathalyser is ideal for self checking your alcohol level before driving, including UK, France, Germany and Poland. 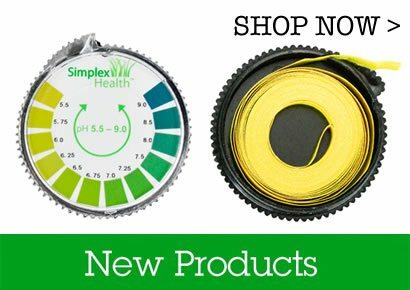 Simplex Health Total Hardness Test Strips. 24/7 Drains recommends the Wide range pH and Total Chlorine for detecting leaks in a property. 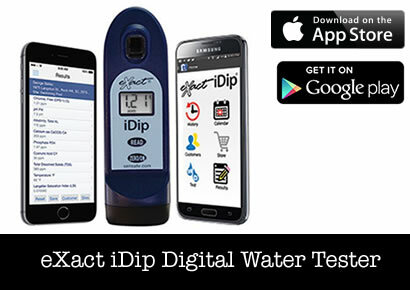 As featured in Yacht Magazine Sept 2015 "Rapid Test. 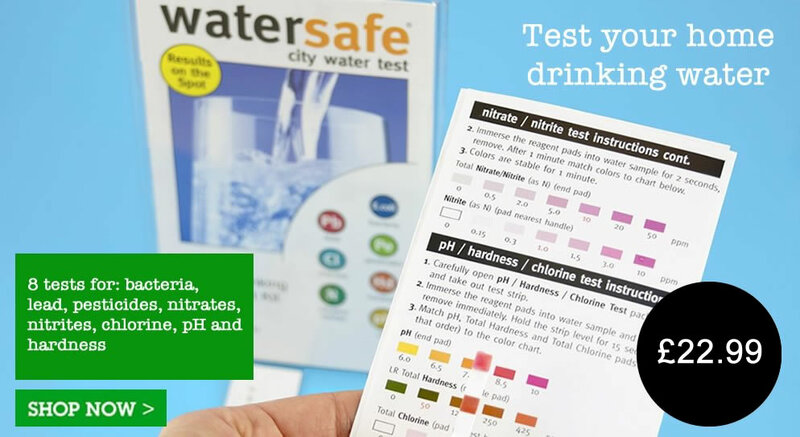 The Watersafe kit tests for 10 of the most common contaminats..."
As part of Tanya's Alkaline Cleanse. Have you got lead in your drinking water? There are two options to choose from depending on your requirement. 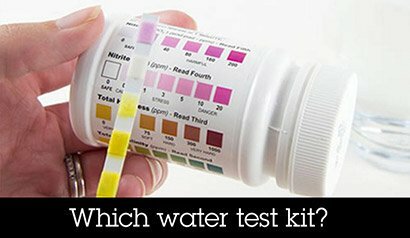 Why do a pH test? 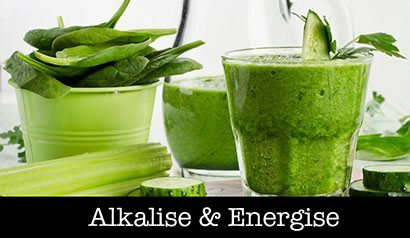 Simple really – it's a quick and easy way to see how alkaline or acid you are. Many believe, the more acid in the body the weaker it will perform. 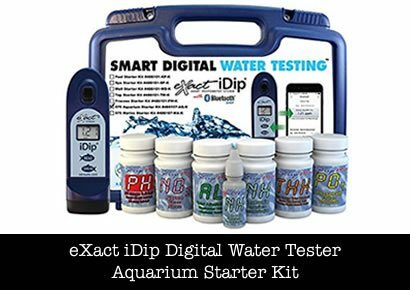 Want to Test Your pH? 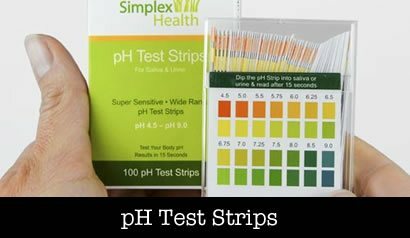 If you are looking to find really good test strips – we would recommend our pH test strips as they are very sensitive and provide a very accurate reading. Used by thousands world wide, they are also recommended by practitioners, nutritionists and chemists. Does Your Business Have A Specific Requirement? Can't find what you are looking for? 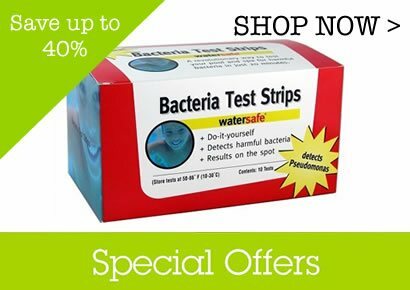 - If you require any of our test strips/ test kits either individually packed or in a different combination for promotional campaigns or similar, then please don't hesitate to contact us as we have a lot of different tests available and a variety of packaging options too. 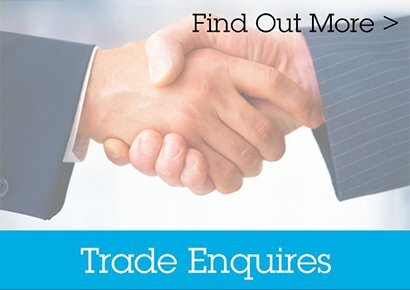 We also offer trade discounts for businesses who wish to stock and resell our quality test kits. Please contact us, to discuss the options available.